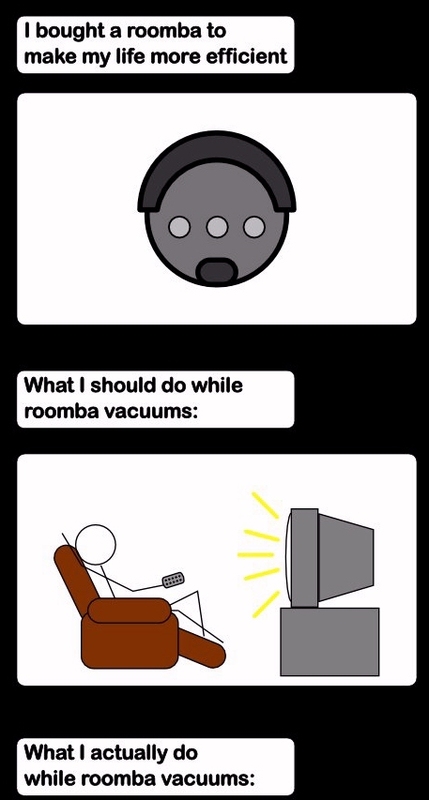 Earlier this weekend I picked up a Roomba , as my old vacuum cleaner bit the dust(ha!) after an altercation with a shoelace. Like any good geek, I immediately went online to see what kind of modifications I could make to this little beast. What I ended up finding out was that iRobot, the company that makes the Roomba, actually promotes and encourages hacking the devices, even offering the tools to do so. This made me wonder about the business sense behind it, and, in my eyes, it’s quite good. This is all I’ve been able to think of so far, please add if you think of anything else.